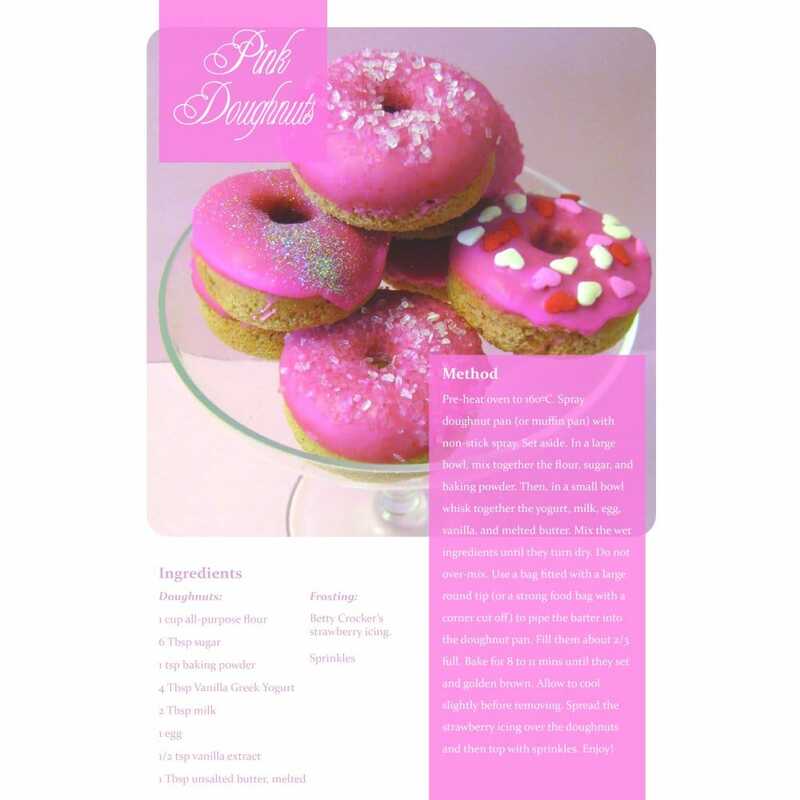 If you are after something fun, girly and pink then look no further than this amazing doughnut recipe. These soft, delightful and truly scrumptious treats are glazed with strawberry icing and dusted with colourful sprinkles. These doughnuts are the perfect addition to a group of hungry hens.